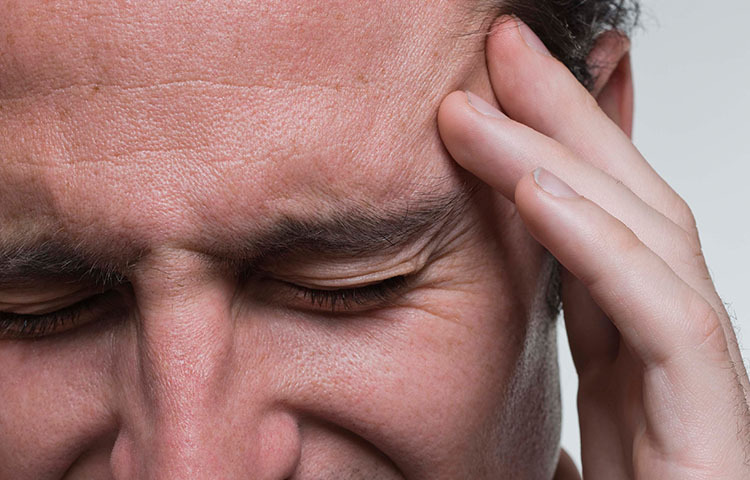 Migraines are a serious problem for millions of people. 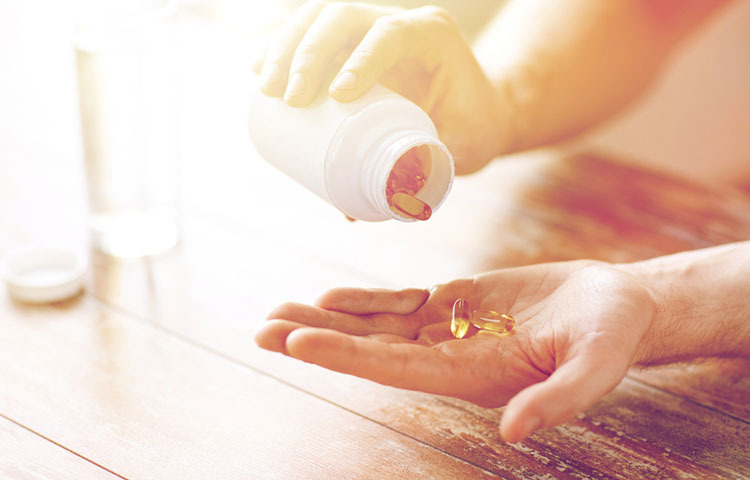 Here we discuss the latest news on natural approaches to treating and (more importantly) helping you prevent future episodes of migraine. 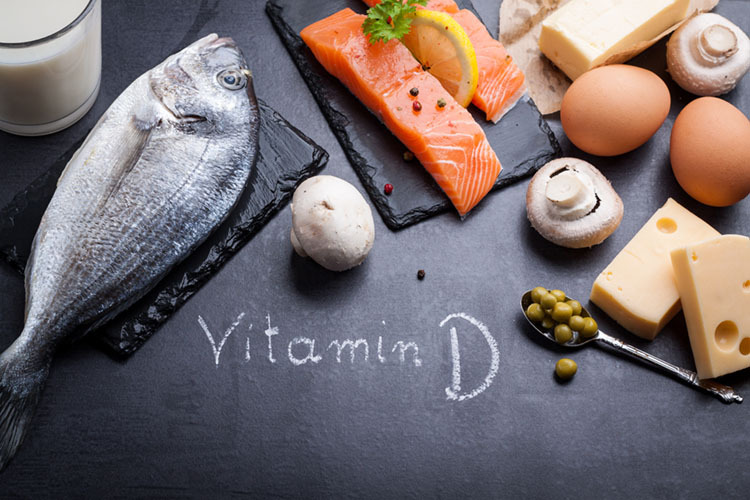 New research shows that Vitamin D deficiency might play a role in the occurrence of migraine headache frequency and severity. Why do women tend to suffer from migraine pain more than men do? Research provides some answers. Research shows that botox injections aren't that effective for migraine relief. 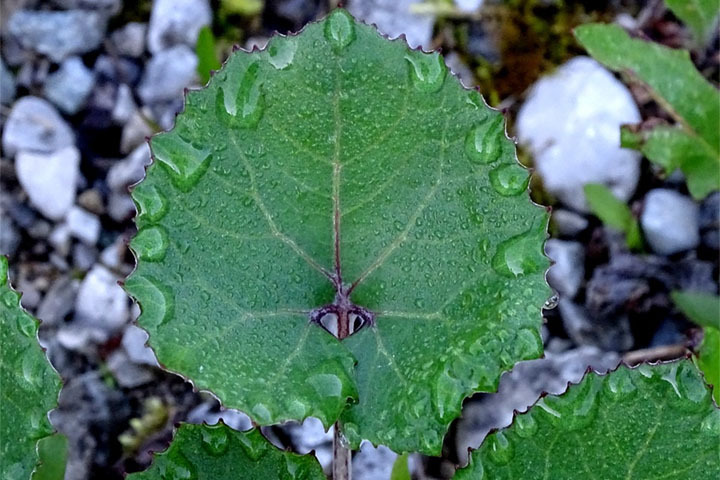 Research shows that the natural herb butterbur can be an effective way to ease the pain and disability of migraine headache in some patients. 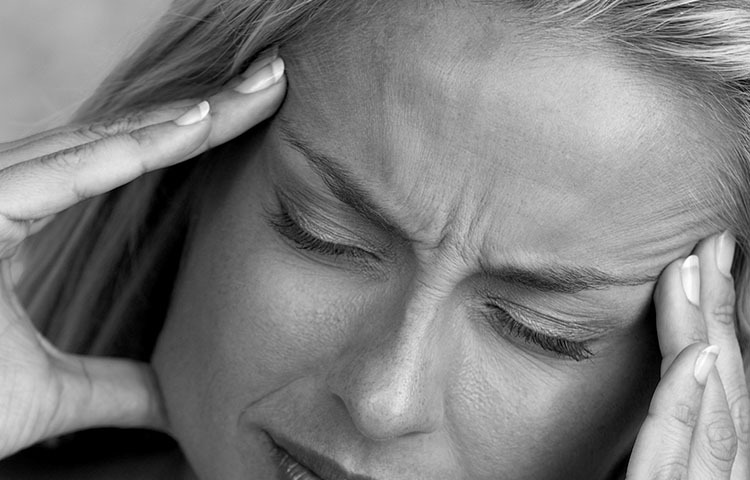 Research shows that people with brain injuries are more likely to suffer from migraine headaches. 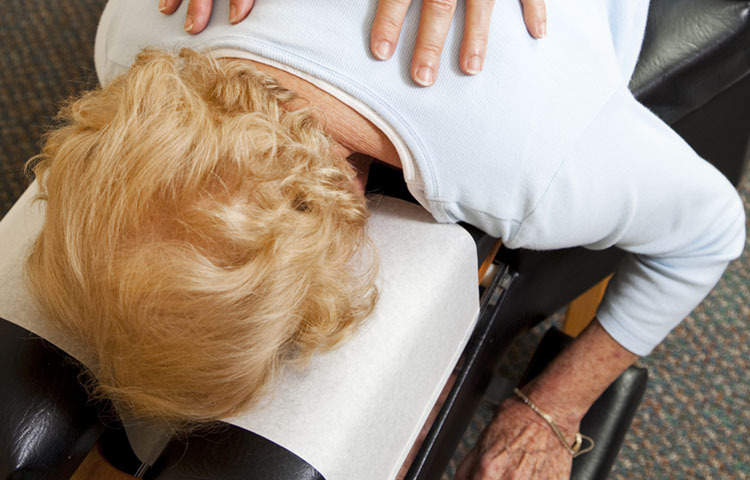 This case study reports on a woman who found relief for her migraines after a few weeks of chiropractic adjustments. Some migraine drugs really don't seem to have a significant effect on migraine severity. Research shows that patients with migraine are more likely to suffer from depression, as well. 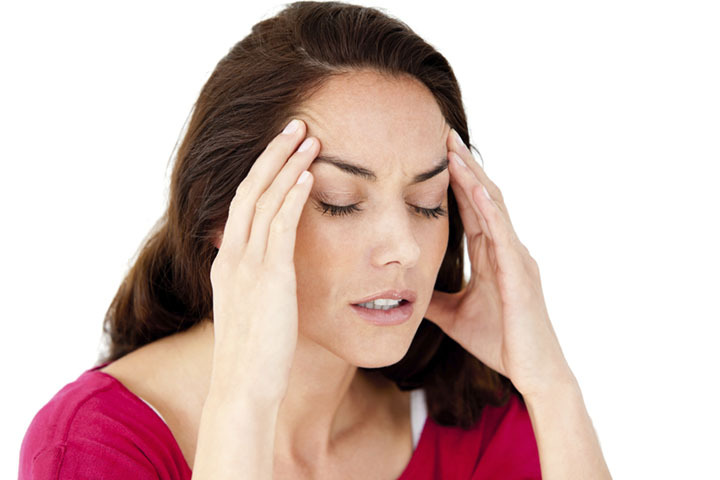 Migraine headaches can be so debilitating that they can be confused with symptoms associated with stroke. 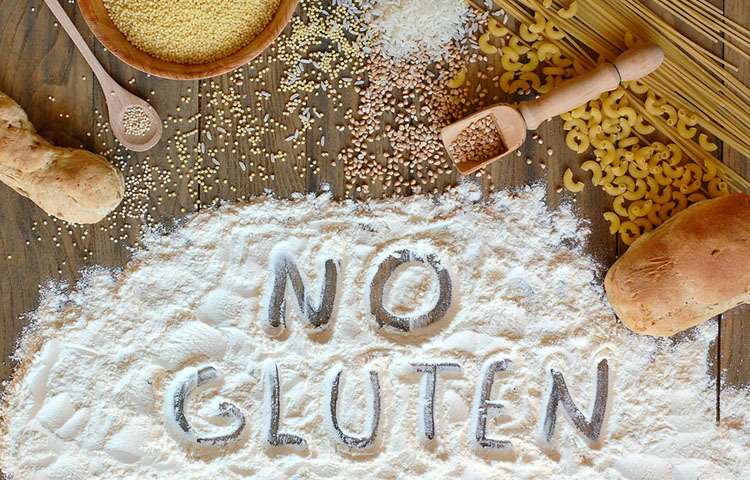 Recent research shows that gluten is a common trigger for some migraine patients. Some patients actually experience olfactory hallucinations when having a migraine episode. 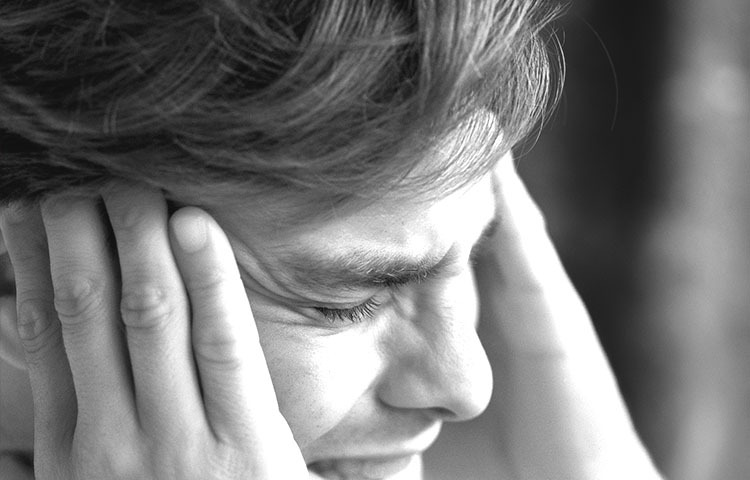 Learn about what triggers migraine headaches and how you can prevent future episodes. Research shows that natural herbal supplements can help relieve and prevent migraine headache pain.